Last week was pretty busy for this writer. 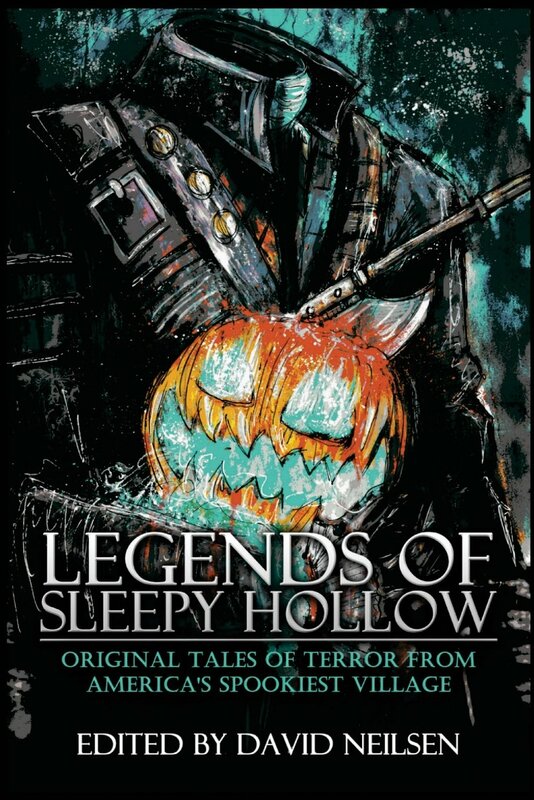 It saw the release of Hell To Pay, my short story featured in Legends Of Sleepy Hollow: Original Tales Of Terror From America's Spookiest Village. Then I was featured on Armand Rosamilia's blog for a guest post, and posted a review for a fellow author's latest book. I'm going to accomplish as much as I can in the next couple days, since my vacation date looms ahead (18 days! That's it! ), and I won't be able to get much writing done while I'm on it. Not that I plan to. You might find this amazing, but even I need a break from writing sometimes. 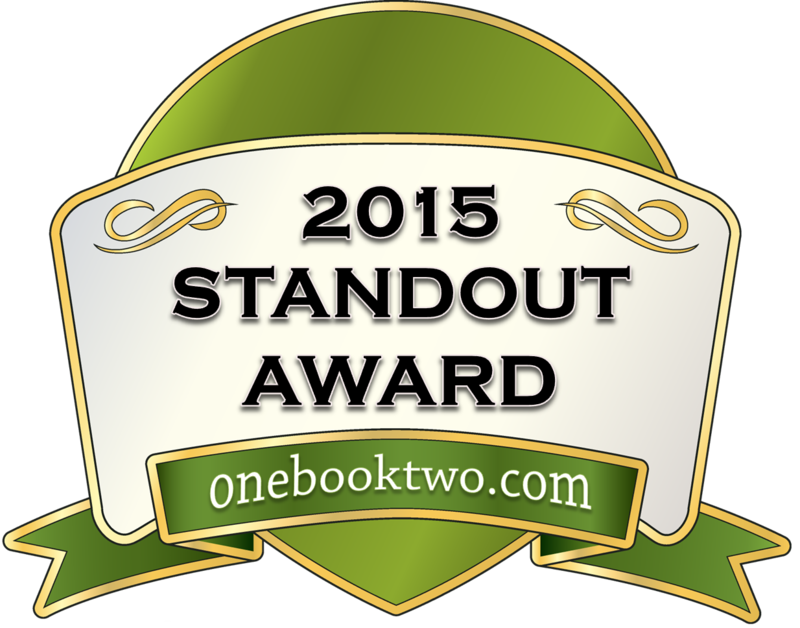 Rarely, since I get antsy if I don't do something writing-related for at least an hour a day, but it does happen. So I'm going to see if I can get the major work for Dark Divinity out of the way, i.e. : the cover and the last of the edits. The sequel is taking a lot more work than I expected, but it doesn't look like I'll have to do major adjustments, which is sooo nice. I'm super excited to work with Deranged Doctor Design again, especially since they've updated their services and I can work on getting cool giveaway items/keepsakes like postcards and bookmarks. Hopefully I'll be able to share the cover art before I leave on vacation. I'm also hoping for my Beta reader to finish looking over Crimson Sky, which I'll be prepping for release in the new year. So far, he hasn't seen any glaring issues and is enjoying the book, which is a huge sign that makes me feel a lot more confident. Crimson Sky isn't like Path of the Horseman or Demon's Daughter. It's more epic fantasy than my usual urban fantasy, but I'm happy with the end result and will be looking for an editor/cover soon. So that's all for now! The end of the month is coming soon (wow, already?!) so that means I'll have to make up a new list of goals and projects, as well as releasing another Blood Moon story for free on the blog. It's good to be busy!